Are you an outdoor education specialist or an outdoor education student? Are you a youth group leader and want to challenge your young people? Do you work with vulnerable young people and want to introduce them to the natural environment? Do you want to be able to lead a group of novices on an expedition? Are you looking for a career in guiding paddling tours? Flatwater Guide (Canoeing, Kayak or SOT) is the step you need to take to open up opportunities for yourself and the people you work with. Achieving a Flatwater Guide Award means you are qualified to lead or guide trips on inland waters such as open lakes and rivers (but not on whitewater or sea). To achieve a qualification Paddle WA delivers a two (2) day workshop for training and assessment for experienced (3 years or more) participants. On successful completion of the assessment Paddle Australia will award your qualification and three (3) year registration. The fees vary depending on the type of award. Details can be found here. We endeavor to develop and up-skill everyone to the required level of competence to achieve the qualification within the two (2) days. If more training and time is required outside the two (2) days the assessor will develop a plan in consultation with the paddler to get them to the required level. Follow-up sessions will include a small fee agreed to by the assessor and trainee. 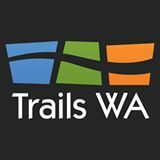 Paddle WA delivers Training and Assessment in Canoe and Kayak Instructor Awards in both Flatwater and Whitewater. Instructor qualifications are for paddlers with a high standard of practical paddling skills who are able to demonstrate strokes broken down into components. They are competent paddlers who can facilitate skill transfer and can identify areas of improvement in the area of the award. Costs are the same as the Flatwater Guide training and registration. 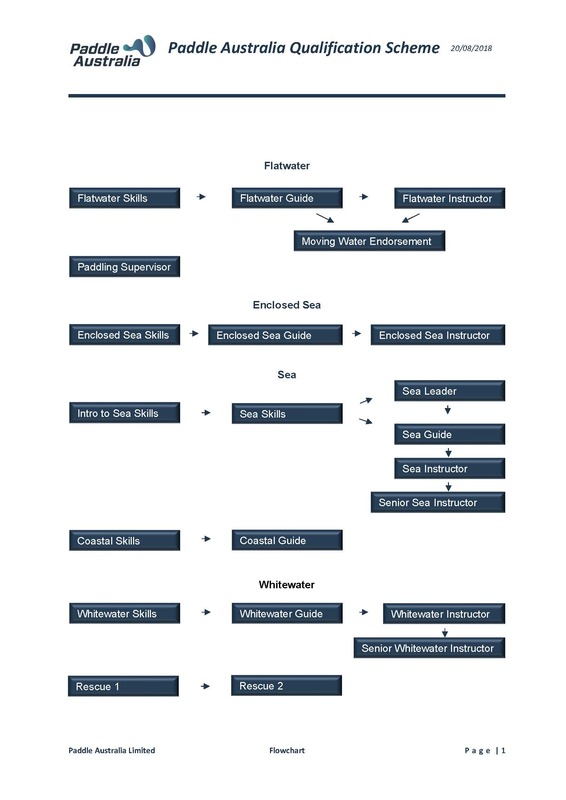 Whitewater courses are dependent on water flows as all skills must be performed in Grade 2 water. Please note: individuals with recognized prior learning may be eligible to complete a qualification course in one day. Once evidence of RPL has been provided, our Education Officer will decide on a case-by-case basis if the individual already possesses the skills necessary to complete the course in one day. Please contact education@paddlewa.asn.au for more information. Coaching courses are in constant demand and the best way to find out about the next officiating/ coaching course for either yourself or your club is to fill out the expression of interest form. The role an official plays in canoeing is not often recognised as important, but events would simply not run without the efforts of these vital volunteers. To take part in the next officials course please fill out the expression of interest form.